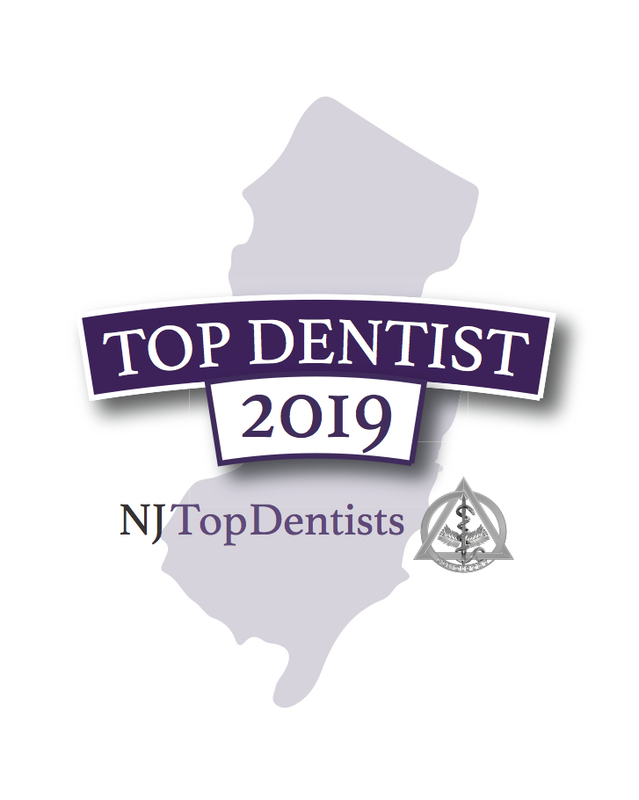 Dr. Rajdeep S. Randhawa of Innovative Dentistry has been reviewed and approved by NJ Top Dentists for the fifth consecutive year. 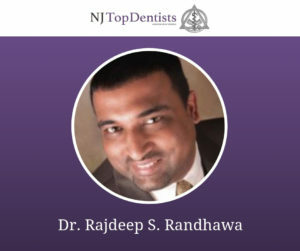 Dr. Randhawa is featured under ‘Cosmetic and Restorative Dentistry’ which includes an exclusive group of six dentists across 21 counties listed on our website. Dr. Randhawa has been practicing dentistry since 1988 and specializes in Minimally Invasive Biomimetic and Cosmetic Dentistry. Dr. Randhawa is proud to incorporate the principles of Biomimetic Dentistry in his day to day practice. What is Biomimetic Dentistry? Biomimetic Dentistry is tooth conserving dentistry. When literally translated, “bio-mimetic” means to mimic life. Biomimetic dentists study nature’s properties so that they can better duplicate it. Biomimetic dentistry treats weak, fractured, and decayed teeth in a way that keeps them strong and seals them from the invasion of bacteria. In dental practices around the world, Biomimetic dentistry has decreased the need to cut teeth down for crowns and root canal treatment. In the state of New Jersey out of around 11,875 practicing dentists, only 2 are certified in Biomimetic Dentistry. For more info, please click here. Minimally Invasive cosmetic dentistry is a form of dentistry that focuses on restoring teeth using minimally invasive techniques such as Invisalign, Cosmetic Shaping and re-contouring, Minimally Invasive techniques conserve and preserve healthy tooth structure as opposed to the traditional methods of crowns, root canals, and highly invasive cosmetic dentistry. Benefits of this type of dentistry range from preservation of healthy tooth structure, longer lasting tooth restorations, avoiding patient’s fear of pain and discomfort of undergoing treatment. This leads to happy and satisfied patients who are surprised and awed about the amazing results of minimally invasive techniques of biomimetic and cosmetic dentistry. Patient comfort is the highest priority at Dr. Randhawa’s office as he strives to provide the latest and greatest innovations in dentistry. He also introduces new innovative techniques and technologies into his office regularly and supplements it with continued education with top clinicians and innovators in the world of biomimetic and cosmetic dentistry. He is truly concerned for every patient’s smile and creates a customized treatment plan for each of his patients to suite their personal needs, wants, goals and priorities. Dr. Randhawa’s goal is to give you the best smile you’ve ever had and help you maintain a healthy and beautiful smile for a lifetime. 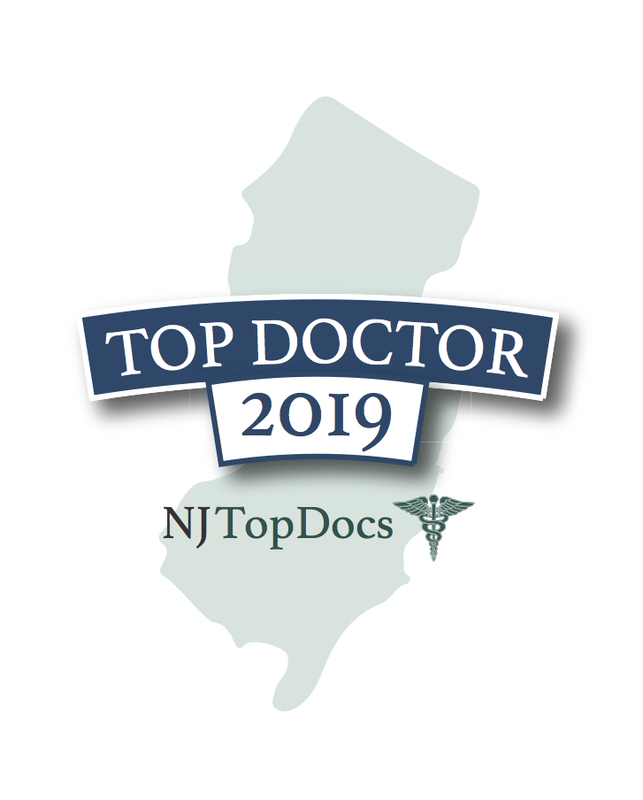 For more information about this NJ Top Dentist, please click here.